The SEO industry and its trends are ever-changing; what was effective in last year may be totally ineffective in the current year. 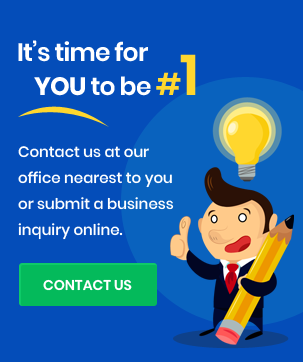 Hence, SEO experts need to keep in touch with the latest algorithms, updates and techniques rising in this industry. 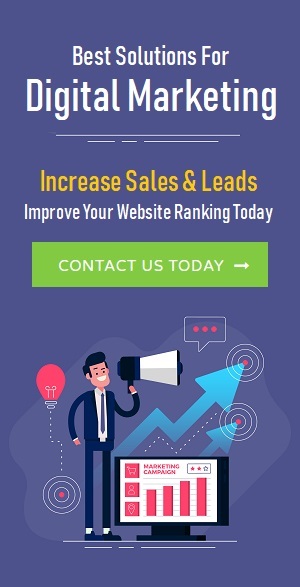 If you are not tracking such major changes, you may certainly be missing out great opportunities to rank higher in Google or other search engines and optimize your business growth. AMP or the Accelerated Mobile Pages is a type of HTML, or you can say a type of special code that loads web pages in lightning fast speed. This basically targets the audience that uses mobile platforms to browse internet and various web pages. 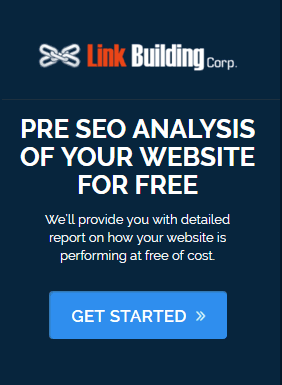 According to most of the experts, who have implemented this technique, the traffic to their webpage increased by almost 30% in a short span of time. Voice search is going to be a major trend how people are gonna search things on varied search engines. This is basically an extra branding opportunity, where your brand will be referenced by the search engine whenever the user initiates a voice search. But, for this to happen, your website must rank in a featured snippet. Experts recommend that to adapt to this SEO strategy, one must see use an FAQ-type format for the web pages. This will help the user get his/ her answers easily. Also, maximum attention should be given to the longtail searches. This is one of the most important SEO trends that you should definitely keep in mind. This year, you must start adopting the use of HTTPS, as it has a number of SEO benefits and security benefits as well. Few months back it was reported that Google chrome will mark the sites as insecure, which are HTTP and use credit card fields and passwords. As per studies, HTTP sites are not secure from the customer’s point of view. Titles, which have the potential to attract a huge crowd, will rank better. Hence, webmasters should focus on clickbait content creation, as it may have a number of SEO benefits. The authors may also benefit from this, as attracting higher traffic to their content will help in their promotion. If you wish to spice up your search results, you should not neglect the rich snippets. Since their invention in 2009, many new entries have been found, such as breadcrumbs, ratings, videos, reviews and others. In the present year, webmasters will have to make sure that their webpages are featured as rich snippets. To accomplish this, it is important to place structured data on the right pages. It is also predicted that the new snippets may have an eye-catching design and may get the maximum clickability. More business owners are expected to use AI or Artificial Intelligence this year. It got into a bit of steam last year. But, now, it is one of the core offerings of Google. Hence, this self-learning technology should not be ignored. Many case studies have reflected that pages with lower user metrics tend to lose traffic, while that with good metrics appear to get a higher position in the SERPs. If you talk about the top 100 ranking signals, you cannot afford to miss out the social shares on a referring page; and if you want to grow your business, you must definitely be considerate about the social factors, as they are expected to become stronger and stronger this year. Some of your pages may rank high in Google, solely based on a high number of social shares. Pull up your socks and be prepared to implement some of the latest changes in SEO. Following all the techniques at once, can be a bit tricky. Hence, you may pay attention to some of them for now. But, do not forget to adopt the others, as they will help you in every bit of your online business success. Ciao guys, this is Neha Atri a highly skilled professionals content writers living in Delhi, India. I’ve plenty of experience in translation industries and worked with numerous startups and entrepreneur in uplifting their branding name. Through blogs, I prefer to bring to light the latest trend and insight of the translation industry on continuous basis.